Get a risk free bet up to $500 in site credit! New users only. Refund issued as site credit. 21+, physically present in NJ. Gambling Problem? 1-800-GAMBLER. KICK OFF THE NBA PLAYOFFS ON OUR $40M YACHT Qualify now to earn your spot for the chance to party it up on this super-luxury yacht, and compete for a share of $1,000,000 in prizes. Make your first deposit and get $5. Deposit as little as $5 and get $5 bonus to enter any contests you want. For every $1 in entry fees you play, we’ll give you five (5) FDP. Whether you’re starting a new sport, shaking off some off-season rust, or just want to put in some extra reps — we’re here to help. Our special training camps give you the basics of roster construction as well as some next-level strategies so you can start winning from Day 1. 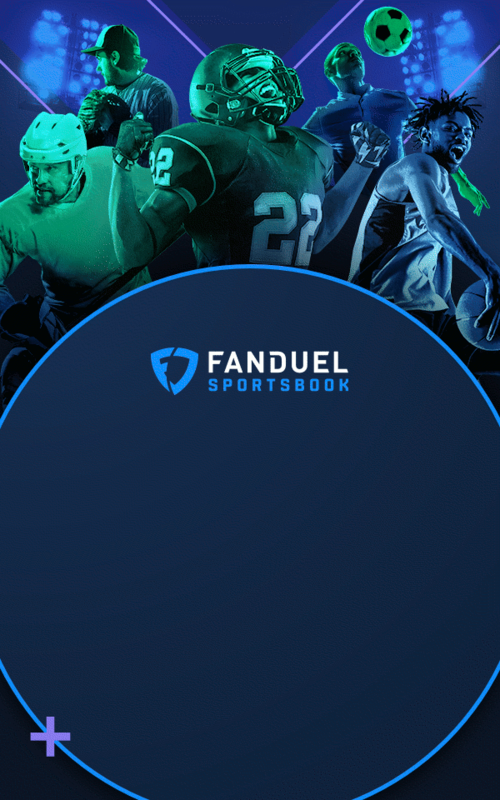 Get $10 for each friend you refer to FanDuel. They'll get $10 too! We love giving back to our players, and FanDuel Point (FDP) free play contests are one big way we do this. Here's a look at the latest on FanDuel. Be sure to check back for more new releases. Place bets on your phone from anywhere in New Jersey. Plus you'll get a risk-free bet up to $500 in site credit when you sign up! New users only. Refund issued as site credit. 21+ and present in NJ.